Let Us Replace Your Flat For You! ​It's hot in Arizona. Really hot. Changing a flat tire isn't fun when you have to kneel on blazing hot asphalt. That's why we wear knee pads and put down thick, heat-dissipating foam to kneel on. You probably don't have all of that handy in the event that one of your tires go flat. But that's why we're here. To help good people like you who need a quality roadside assistance company. You can find out more about us if you'd like, before you choose us to change your flat. It can be a DIY job, but nobody really enjoys changing a tire. A reputable Scottsdale towing business can do wonders for you. 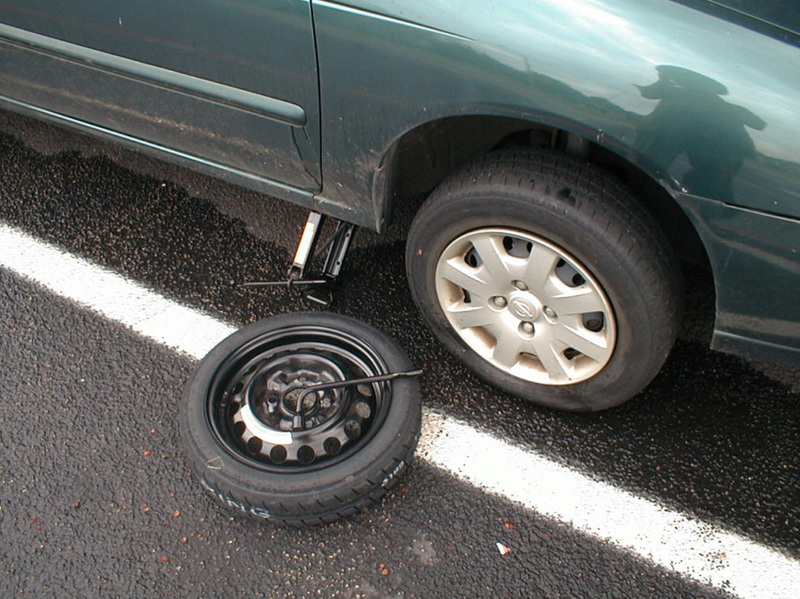 Call on us when you'd rather have a flat tire changing service handle it for you.